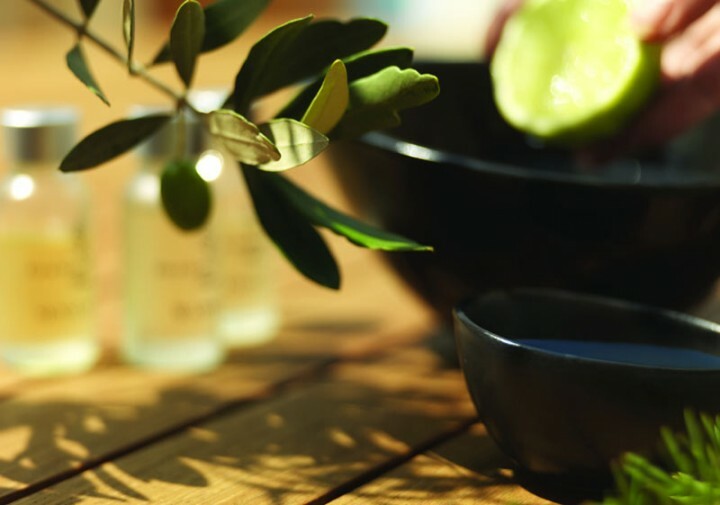 Inspired by Hippocrates and his philosophy of holistic health, much of the nurturing and soothing treatments incorporate the healing power of water, with essential oils, indigenous botanicals and medicinal flowers including lavender, aloe vera, mint and sage. Boasting an exclusive azure setting, the Four Seasons Astir Palace Spa menu has been carefully conceived by Spa Director Elodie Lefebvre, a long-time expert in spa therapy and the Four Seasons brand. “To spa is an intimate moment of surrender and reconnection with the inner self,” she says. Some of the massages can be requested outdoors in a cabana located along the Hotel’s private beach. Among the signature treatments, the Iremia Stillness Recovery Ritual is 120 minutes of bliss aimed at nurturing physically or emotionally exhausted souls with the use of therapeutic ingredients, to bring the body back to a heightened state of awareness and balance. The 90 minute Epanorthosi Green Caviar Repair facial is renowned for its exceptional anti-ageing properties, designed to promote the skin’s capacity to regenerate and combat environmental damage, with the help of ultrasound techniques and the anti-oxidising potential of green caviar to repair and firm the skin. With Greece’s ancient history of bathing ceremonies, the long-time belief in the healing powers of water is transposed in the Spa’s Fountain House, a hydrotherapy zone that includes a 25-metre (82 foot) indoor pool, aroma steam grotto, chill showers, sauna and hammam facilities that provide the highest level of Sanus Per Aquam - health through water - experiences. 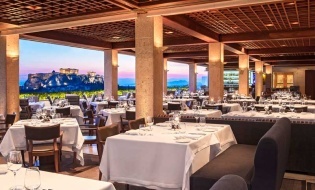 Hotel guests and visitors are invited to experience the new Spa facilities and restorative treatments at the Four Seasons Astir Palace Hotel Athens, which opens on March 29, 2019 and will operate daily from 7:30 am to 9:30 pm.